Will 2018 be a rebirth of the "Monsters of the Midway"? This preseason did not go as I expected it to. I was hoping to get more of a look at what Matt Nagy's offense will look like, but the starters hardly got any playing time at all. Chase Daniel dramatically turned his play around after the Hall of Fame game. A lot of teams this preseason seemed to hold their starters. This is a continuation of a trend that we've been seeing over the past few years or so, as teams wanted to avoid injuries to marquee players. However, rule changes before the season made a huge difference. The NFL changed the rules so that teams don't have to cut any preseason players until after the final game. Teams are going from 90 players to 53 players between the last preseason game and the first regular season game. Because of this, the teams have a lot more reserves still on their rosters that they can continue to evaluate, and they seem to be taking advantage of that. 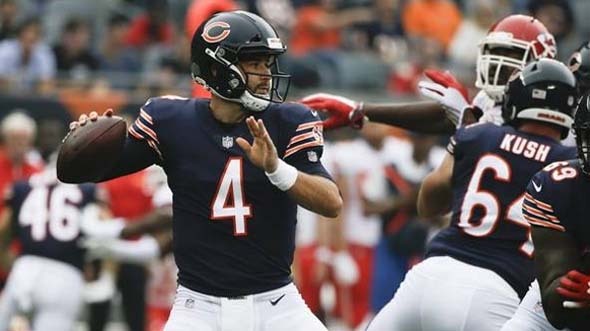 After a rough outing in the Hall of Fame game, backup QB Chase Daniel pulled his preseason together and was actually the best-performing quarterback on the team. Part of that is because he also got a majority of the snaps. Trubisky didn't even play in the last two preseason games, and Tyler Bray got limited action. 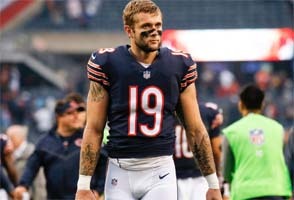 Preseason standouts like Tanner Gentry and Taquan Mizzell were retained on the practice squad. Tyler Bray did get the start for most of the final preseason game, and he had some pretty good drives. 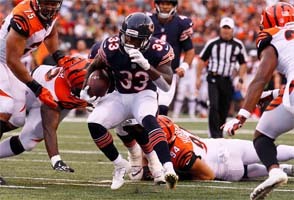 The team couldn't pull out a win, as the Bills' reserves outplayed the Bears' in the fourth quarter.